With musicians like Mohit Chauhan, Sunidhi Chauhan, Kailash Kher Mithoon, Arijit Singh, Badshaah and newbie Jasleen Royal in one album, the soundtrack for Ajay Devgn's directorial Shivaay has all the ingredients needed to make it a power-packed album. Even so, you can't help but feel like something is missing. 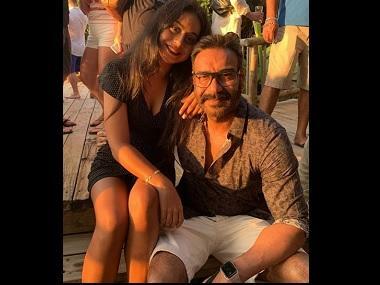 It could be the fact that it takes itself too seriously (much like Ajay Devgn himself) and nobody likes a show off, or that it's far too intense, or that it's trying really hard to "be different" or "think out of the box" (phrases I despise); I can't quite put my finger on it. But even though the soundtrack has an almost god-like anthem (or a stoner's jam; depends on how you listen) in Bolo Har Har Har, a beautiful melody in Darkhaast — in which you hear Sunidhi doing her soft vocals after so long — or Jasleen Royal's almost baby-ish voice in Raatein, you can't help but wonder why it doesn't have more. Take the title track 'Bolo Har Har Har' for example. It's a catchy song, for sure, but also all over the place. It merges hip hop, dubstep, religious chanting, rap, folk and some Bollywood to make one song. It has Badshaah rapping about a god! We know the song is about Lord Shiva (and also secretly about bhaang), but we could all do with toning down the creepy overuse of bass, and needless merging of so many genres. 'Darkhaast' in that sense is probably the most commercial song in the album. It has a catchy hook, Sunidhi's voice and the slow, romantic feel that we just never seem to get tired of hearing. I could swear I've heard bits of the song in the million other love songs from this year. But one must give credit to Mithoon for getting Sunidhi back. We've missed her. Jasleen Royal first broke onto the scene with Baar Baar Dekho's 'Kho gaye hum kahaan', which according to yours truly, was the best song of that album (yes, even more than 'Kaala Chasma'). Her voice is starkly different than the usual Indian playback voice that women are expected to have, ie high-pitched, soprano voices. Here is a girl who sounds like a child, but has crazy layers. She's mellow and yet melodious. In the song Raatein, you can spot all this. 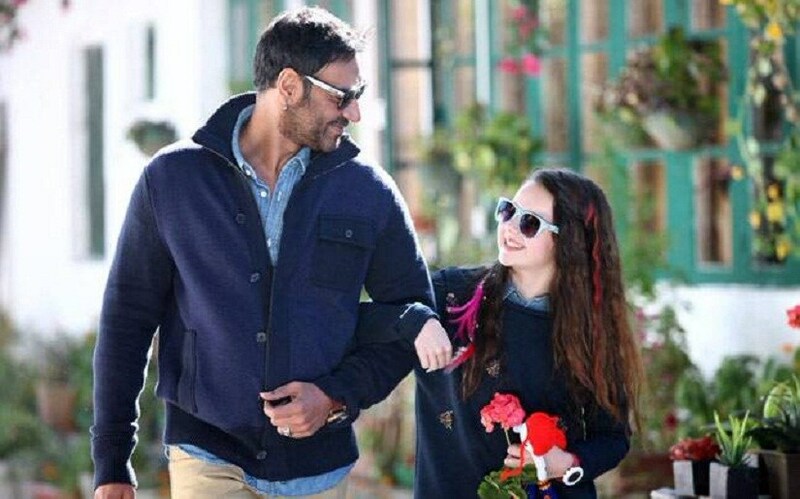 Especially since Shivaay is about how a mountaineer protects his family, and a father-daughter relationship, Raatein captures those emotions perfectly. The reprise version of this song is even more haunting, and definitely has more power than the subdued original. The Shivaay soundtrack also brings back Kailash Kher's powerful voice, in another father-daughter song. Kher's voice lends itself to all kinds of emotions, so even though one know the intention of Tere Naal Ishqa, it can lend itself to romantic love as well, if you're listening to the song without any visuals. Apart from Kher's voice, however, the song is pretty forgettable. The biggest grouse I have with the soundtrack of Shivaay is that it gives no indication of the tone and texture of the film — unlike its counterpart, Ae Dil Hai Mushkil that is almost stuffing the unrequited love theme down our throats. 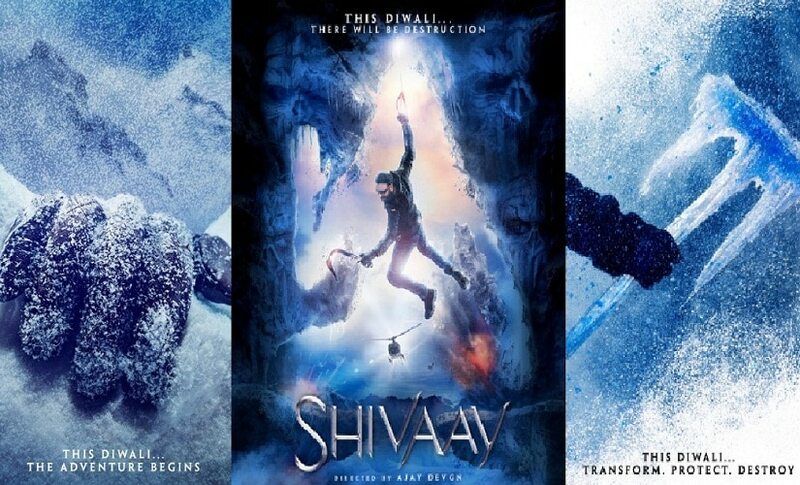 As an album, Shivaay's music isn't cohesive, and apart from some catchy parts in the songs here and there, you probably won't remember this one once Diwali has gone by.